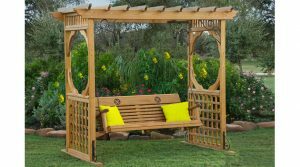 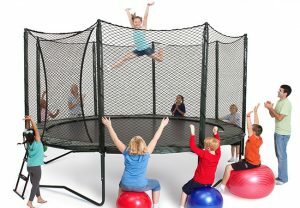 The Wooden Swing Company proudly offers the best trampolines and trampoline accessories in Dallas. 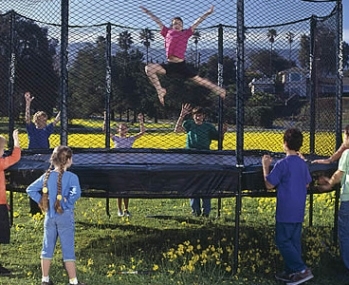 We exclusively carry Alley Oop Trampolines and Accessories, which offer the highest standards in safety and quality. 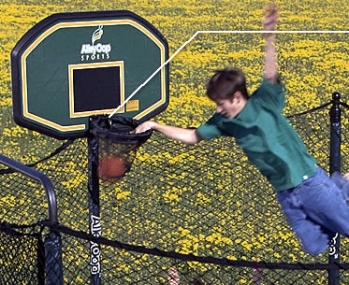 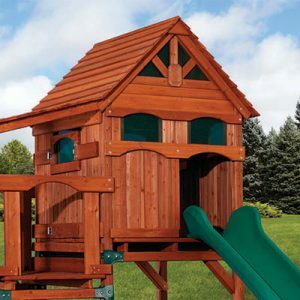 Check out this video and review at TrampolineSafety.com for more information on why purchasing an Alley Oop Trampoline from The Wooden Swing Company in Dallas is the exceptional choice you will make for your family.